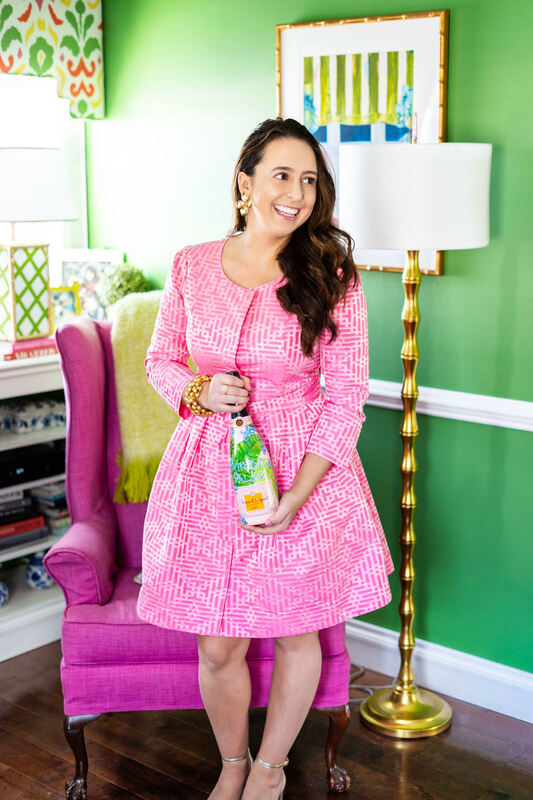 It’s no secret that I love hosting and throwing parties so I’m sharing my favorite resources today for your party needs. 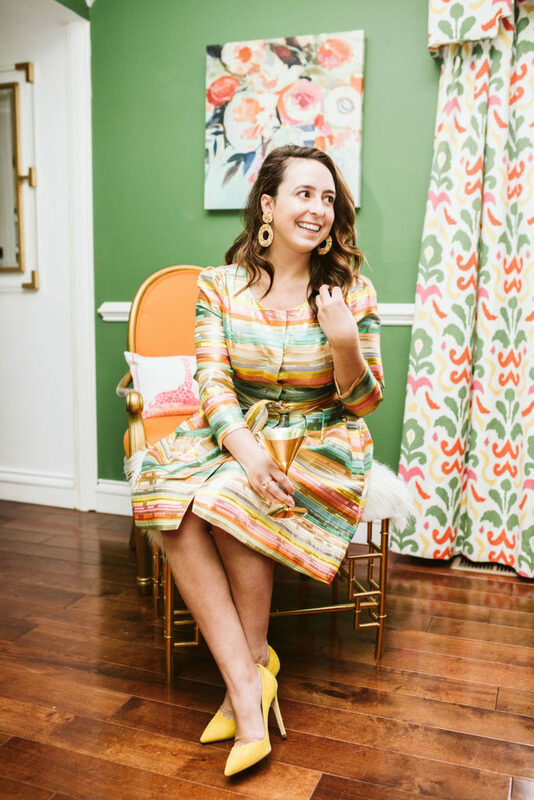 These stores are my go-to places for intimate dinner parties to fun outdoor summer picnics and everything in between. Swoozies– I’m so sad we don’t have one of their brick and mortar stores locally but happy you can shop them online. They carry everything from monogrammed Corkscicles to adorable paper plates and ceramic serving trays you’ll have for years. 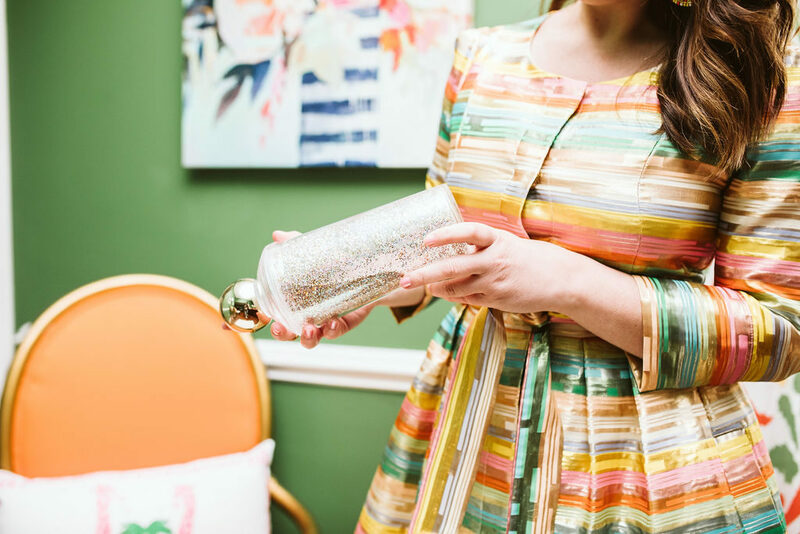 Sequins & Lipstick Shop– this one you’ve already heard me talk about as I use them for all my customized party goods. 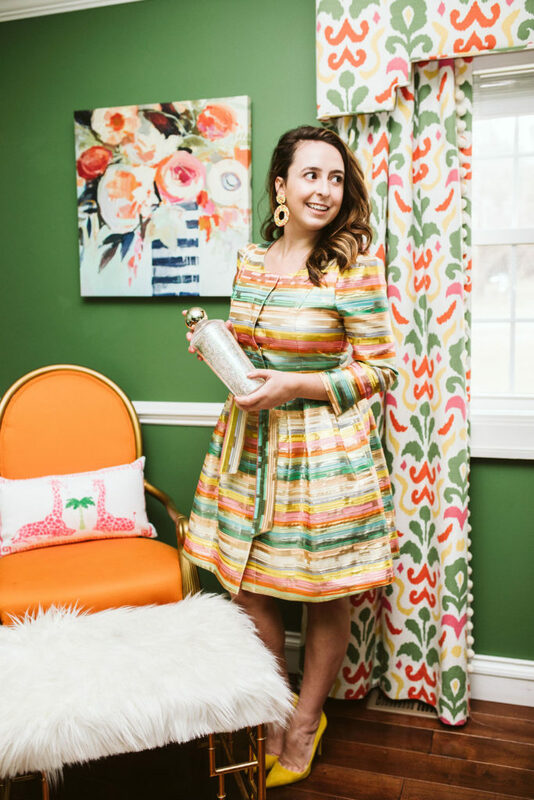 She will work with you to personalize cups, napkins, even matchbooks! Oriental Trading– my mom has used this company for years. They are great for kid’s party gift bags but I love them to buy bulk candy from for a candy bar. Paper Source– I always find myself having a Target situation here! They have them in strip malls and shopping center here so I’ll casually pop in and end up spending hundreds of dollars because they have the cutest wrapping paper and party supplies! 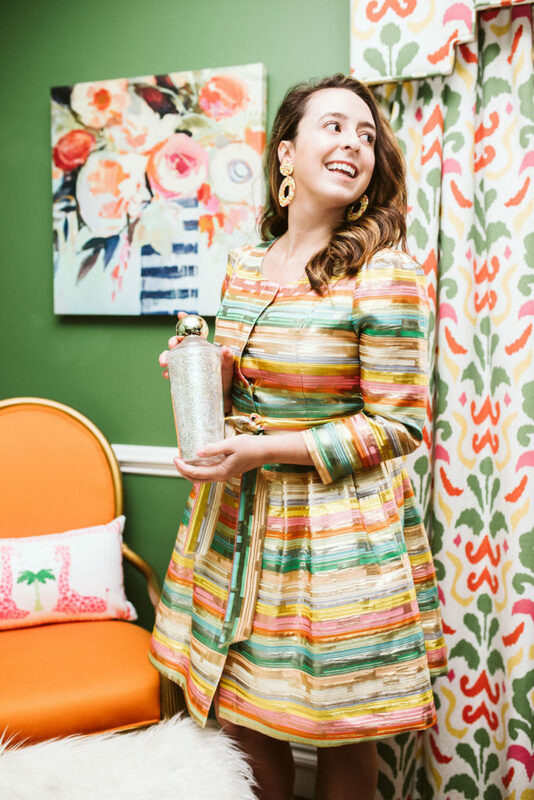 A Party Made Perfect– If you don’t want to run from store to store and essentially want your party decor and theme all planned out then this is your source! Everything comes ready in one box and she has many curated party themes to pick from. 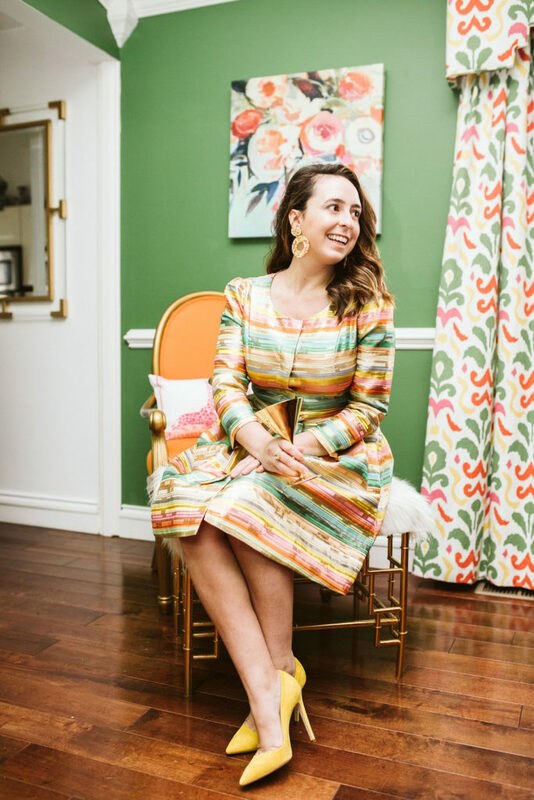 Emily McCarthy Shoppe– I was so happy last fall I was able to visit this beautiful store I’ve been shopping via online for years at. 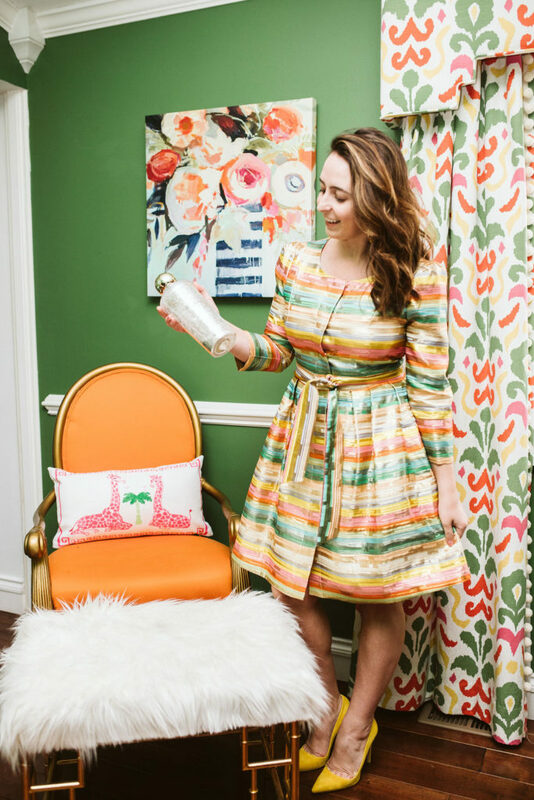 Emily’s shop not only has my favorite brands for party supplies and decor but she also designs some of the prettiest ones too! Let me know some of your favorites in the comments below!